“…a traffic report of sorts gave the fish count as of a few days ago. White suckers, a large bottom-feeder, had the highest count at 507. Alewives, a type of herring that moves in from the ocean to spawn in fresh water each spring, was close behind, with 438. 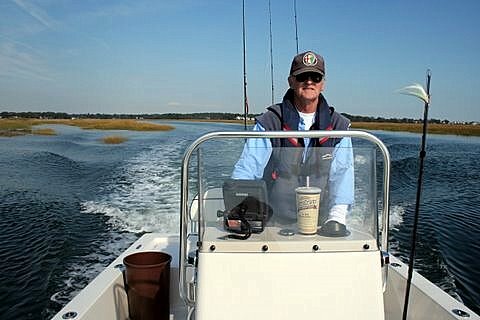 • Long Island: Fishing Is Hot! • What Flies for Spring Stripers? • Snakeheads in Central Park? • Want to Make Fishing Even More Difficult?